Based in Bristol, Elise Projects LTD deliver high quality carpentry services worldwide. 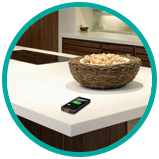 reduce wastage and saving you time and money. With our Homag edge bander, no job is too big or too small. 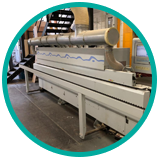 Whether you’re a small joinery company without in-house edge banding facilities, or your own edge bander has reached full capacity, we can help. 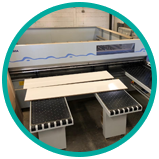 With our Homag CNC we are able to provide a unique CNC routing service from using MDF, Plywood, Chipboard, Wood and other wood-based sheet materials matching your CNC cutting requirements. 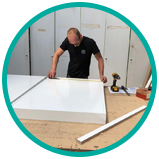 Elise Projects are well equipped to undertake modern finishes from Matt to High gloss and we provide an efficient and professional service to both commercial and domestic customers. Manufacturing for both large high street brands and small independent retailers, whatever the challenge Elise Projects will meet your expectations with enthusiasm and high-quality workmanship. 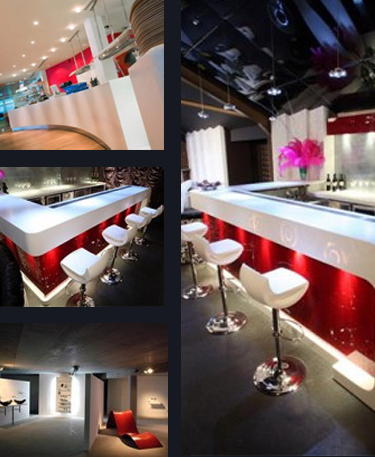 Elise Projects Ltd have the capability to facilitate your project from design to completion. We have developed an in-house project management team that can deliver our clients requirements including Design, Build and fit out. We will manage your: architectural, design, mechanical/electrical and all manufacturing and installation project management requirements. This is achieved by our design, commercial and operational team working closely with you to understand your requirements, offer solutions which will include proposed design and cost improvements and deliver to a programme time frame that is acceptable to our clients. 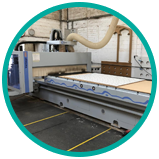 Established in 1990, Elise Projects is a family run Carpentry and sheet material manufacturer of bespoke furniture. 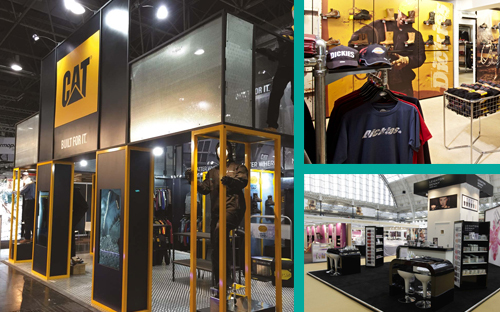 We have been successfully delivering furniture, show stands and shop fits all around Europe for over 25 years. Based in our workshop in Keynsham, Bristol (just off the A4 to Bath) we are well positioned to attend to any of our customer’s needs across all of Europe. Elise Projects have earned a reputation for providing a high quality and professional service. From simple domestic electrical work to complex commercial installations, we are happy dealing with a wide range of technical issues. What really sets Elise Projects apart from the average electrical contractor is the importance we place on finding the right solution for our customers and the quality in the execution of all or work. We are certified with the National Inspection Council for Electrical Installation Contractors as both a Domestic Installer and an Approved Contractor, and all of our work is covered by the NICEIC guarantee. We are also a member of the TrustMark Scheme, a government-backed initiative to assist consumers to find a reputable contractor and are always happy to quote for work or provide references from previous customers when requested.